Are you free this weekend? 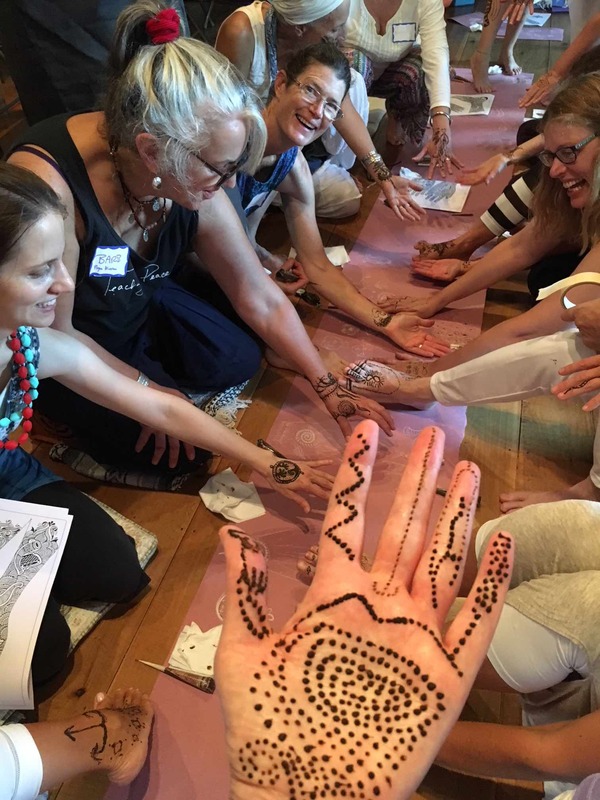 Why not spend four wonderful days at beautiful Kirpalu Center for Yoga and Health enjoying a creative experience of Art and Yoga with Hari Kirin and Krupa Jhaveri. 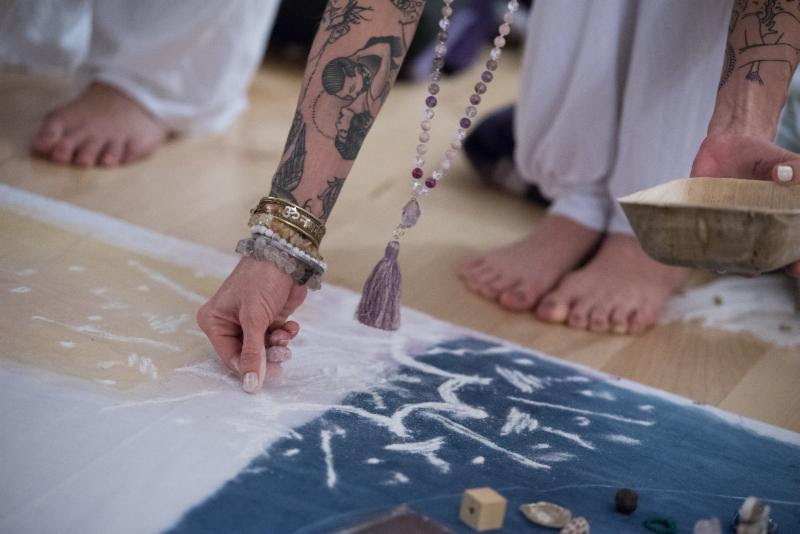 Meditate, practice yoga, and make heart-felt art in a supportive community with natural materials from India, China, and Japan. Anyone can do it and all levels are warmly welcomed! Be sure to check out Hari Kirin’s wonderful book Art and Yoga – Kundalini Awakening in Everyday Life available at The Source.